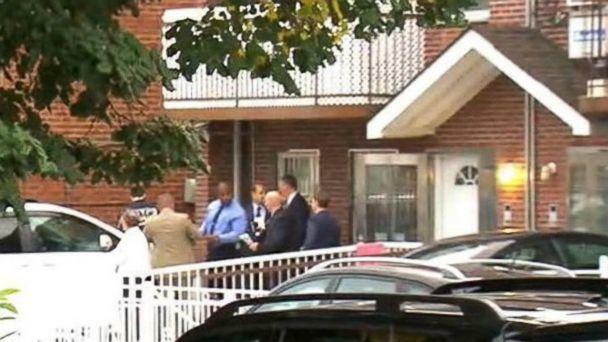 Three babies were among five people stabbed at a private daycare facility in New YorkCity early Friday, police said. 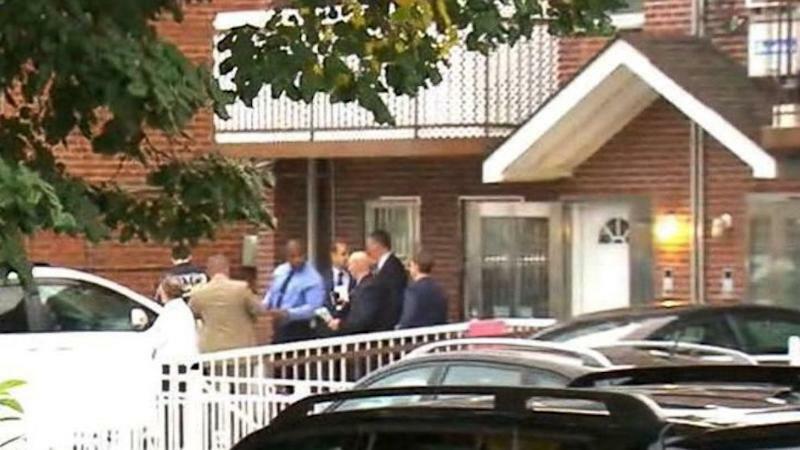 The victims were found just before 4 a.m. inside the home-operated daycare in the Flushing neighborhood of the city's borough of Queens, police said. There were nine infants inside the house, three of whom had been stabbed, including a baby girl who is just three days old, police said. The suspect, identified by authorities as a 52-year-old woman, was found unconscious in the basement of the home with what appeared to be a self-inflicted slash wound to her left wrist, police said. She was subsequently taken into custody and treated for non-life threatening injuries, police said. Investigators believe the home served as an informal neighborhood daycare center, where the suspect is an employee. The investigation into the incident and a motive is ongoing, police said.